Global wildlife populations have declined by 60% on average in just over 40 years. Wildlife like elephants are killed, skinned and sold under illegal trade. In lieu of World Wildlife Day, Grab chooses new beneficiary, WWF, to be part of its loyalty programme to help raise awareness and funds toward endangered wildlife that are endemic to South-east Asia’s ecosystem. For the next three months, Grab users from eight markets in South-east Asia will have a chance to exchange their loyalty points accumulated from using Grab services for donations that will contribute directly to the conservation of these animals that have faced major decline in recent years. These species include the Malayan tigers, Irrawaddy dolphins, Asian elephants, and the tamaraw which are a species of buffalos native to the Philippines. The loss of any of these species in their habitat will influence one or more other species down the line, bringing instability to biodiversity in the immediate area and will cause a potentially drastic domino effect to resources like food supplies. WWF will be listed as a beneficiary within Grab’s app in the following markets: Cambodia, Indonesia, Malaysia, Myanmar, Philippines, Singapore, Thailand, and Vietnam. In Singapore, you can exchange your points for a $3 donation to support WWF's wildlife protection efforts. 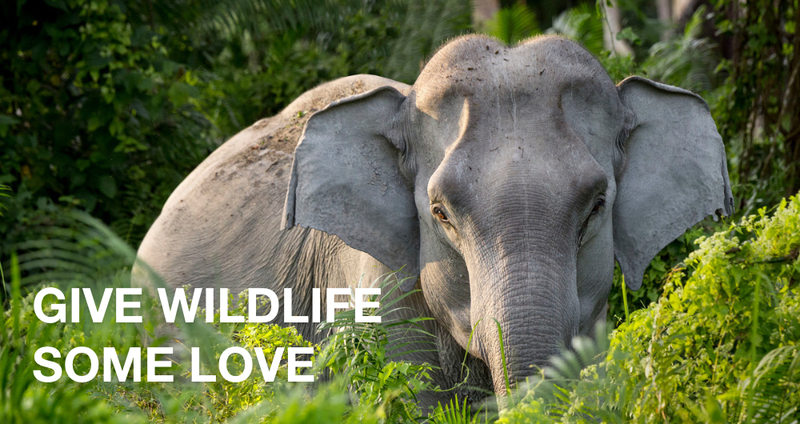 This includes shutting down illegal wildlife trade and supporting elephant conservation projects in Asia. WWF works closely with rangers to protect endangered wildlife and their habitats. Help support this project by going into your Grab Rewards app now and exchange your 1,100 points for SGD3 donation for wildlife.